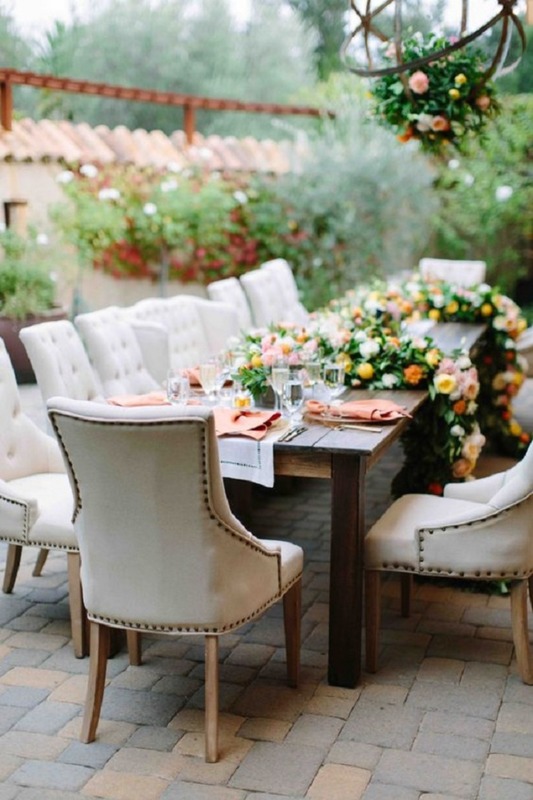 Nestled just a short distance from Historic Sonoma Plaza, Ramekins Culinary School & Inn hosts an exceptionally scenic venue with a European feel, a magical place to celebrate your most momentous occasion. 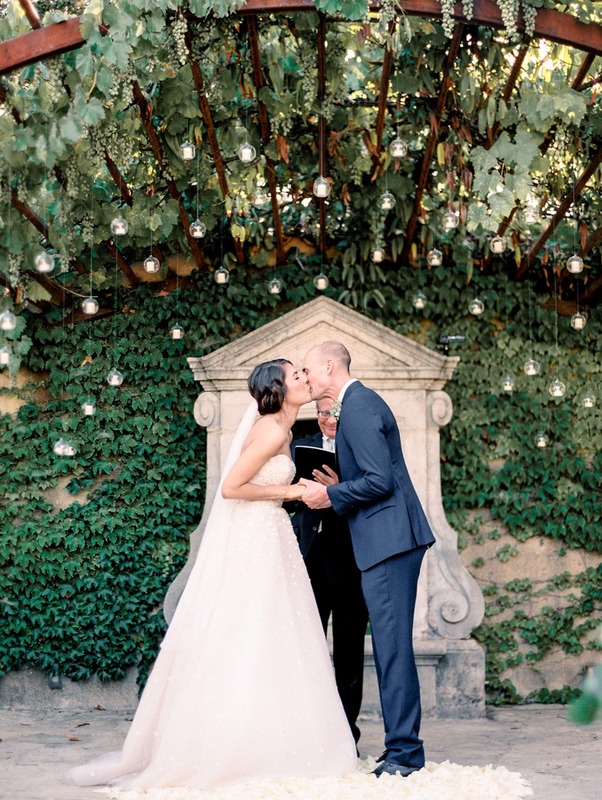 Receptions may take place in their Ballroom, featuring oak beam vaulted ceilings and fireplace, or outdoors in their rustic European inspired courtyard which includes an antique limestone fountain and French doors. In addition to their event spaces, they offer six luxuriously appointed suites for you and your guests to relax in comfort, before and after the big day. For all you foodie couples out there, their Executive Chef and his team will design the perfect menu for your event. 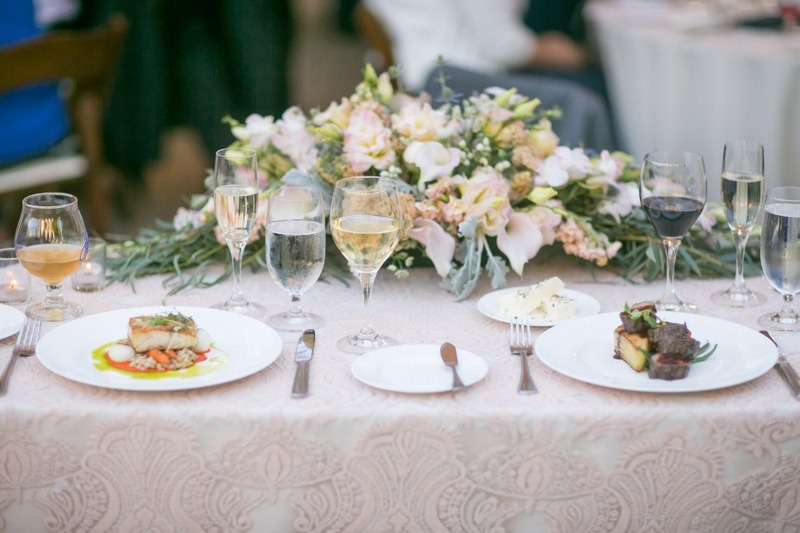 They feature locally grown produce and seasonally-driven cuisine, paired with local wines and exceptional service to make your wedding day not only delicious but memorable. Sounds pretty amazing right? Learn more about their weddings, and keep scrolling for a special booking offer below! Let their experienced staff work with you to make your celebration everything you dreamed it would be. Book your 2019 wedding at Ramekins before August 15th, 2018, and receive the Bridal Suite free of charge! ($429 value) So, what are you waiting for? Book now! To all you foodie couples! Ramekins has everything you need for a memorable and delicious wedding day! Check out their IG now for a sneak peek at all their offerings. This post was sponsored by Ramekins Culinary School and Inn. As always, thank you for supporting our sponsors!